​Have you ever had that longing to be known? Really known by someone? Cared for? So often we keep ourselves from being known or cared for by hiding behind our insecurities. 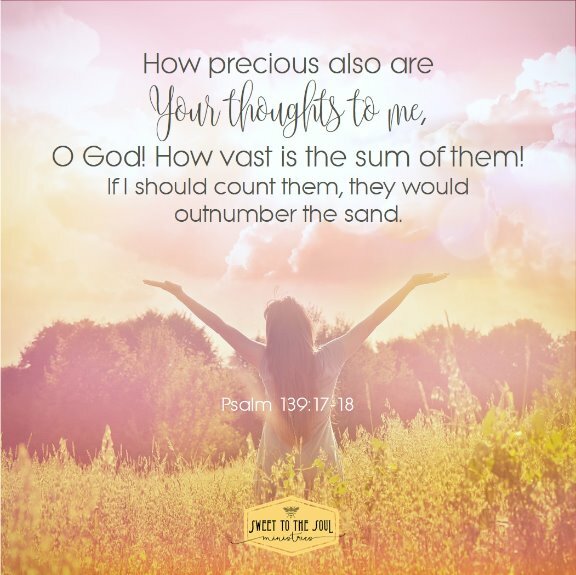 God thinks of you more often than all the grains of sand upon the beach. And He is familiar with the most secret and private details of your life – like how many hairs are on your head. Have you ever thought about this? Have you ever considered how much He must love you if He cares so much about the smallest of details? 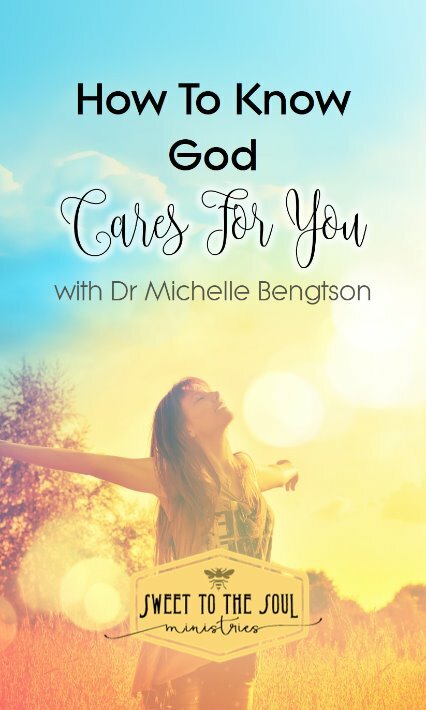 I’ve previously written about my conversations with God regarding my insecurities and physical challenges . Because of an early childhood illness, I was left with a physically deformed foot and leg, and tremendous difficulty finding shoes to wear. God has shown me that we each have areas of insecurity, and the enemy uses those areas to distract us from our service to God and our relationship with Him and with others. Because we have been redeemed by Jesus’s blood when He died for us on the cross, when God sees us, He doesn’t see our areas of weakness and insecurity. He sees holiness, righteousness, and beauty. ​Through a journey with Him, God has asked me to surrender my insecurities over deformities in my physical appearance. He has asked me to be obedient to the call on my life, and quit hiding behind my insecurity. He has asked me to trust Him instead. 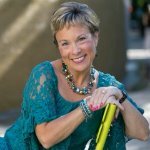 ​About a year ago, I was given the opportunity to teach to a group of women in Uganda. I carefully planned what to say and how to say it, concerned about cultural sensitivities that I might not be aware of. I decided to teach about the importance of knowing our true identity in Christ. Despite our differences, here we are very much alike. This topic spans across age, gender, and cultural differences. Our hope comes from knowing our identity in Christ. Our worth comes from our identity in Him. Our confidence comes from knowing who we are in Him. And knowing who we are in Christ tears down cultural barriers. ​After the day passed, the pastor sent me photos he had taken during our time together. He sent photos of the children singing worship songs to Jesus before my teaching began. He also sent pictures of the women I was privileged to teach. I had fretted about cultural barriers, and whether or not I would meet their needs. Clearly God wanted to teach me something as well. In the photos, most of the women and children were barefoot. It took my breath away. It was as if God showed me that the very thing that I allowed to keep me hidden in a shadow of insecurity was something that we had in common. ​When we surrender our insecurities to God’s ways, we can walk in freedom. ​Where have you seen God in the details of your life? I’d love to hear! "Our hope comes from knowing our identity in Christ." I love that, Michelle. Our worth does come from Him. He has all we need, doesn't He? What a beautiful story about Uganda. Blessings on your week.